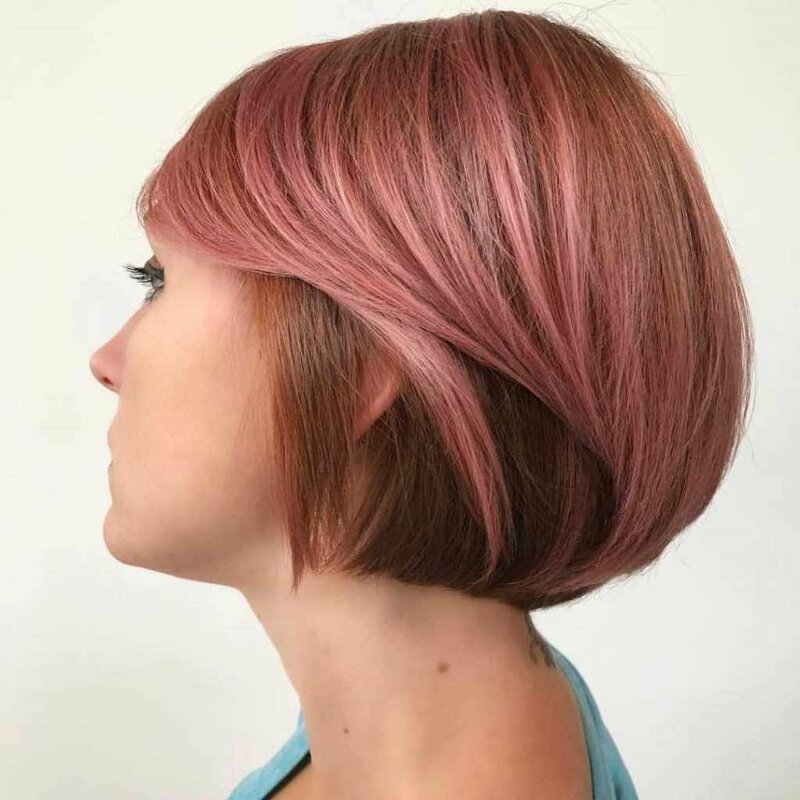 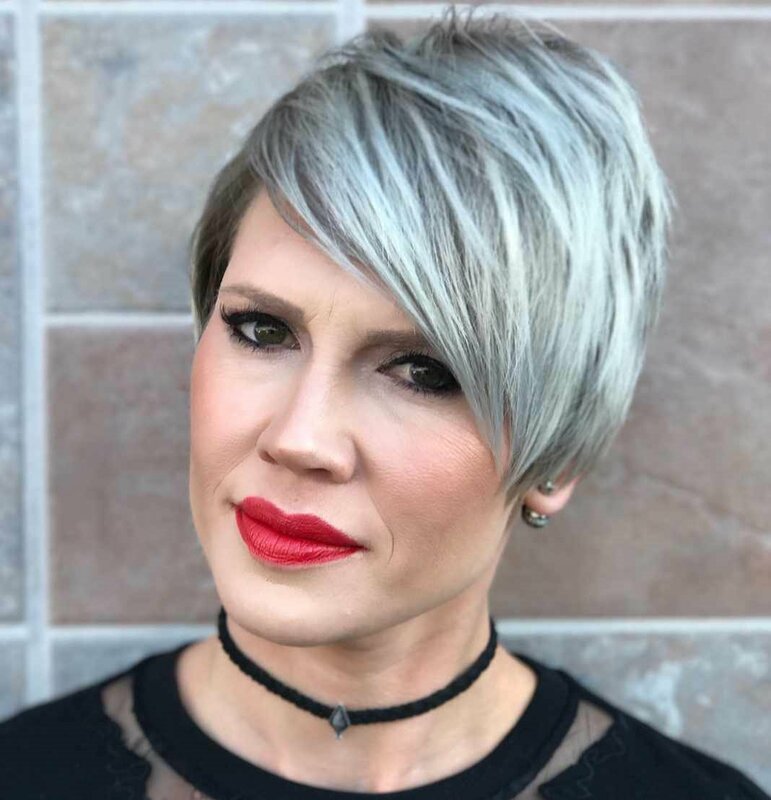 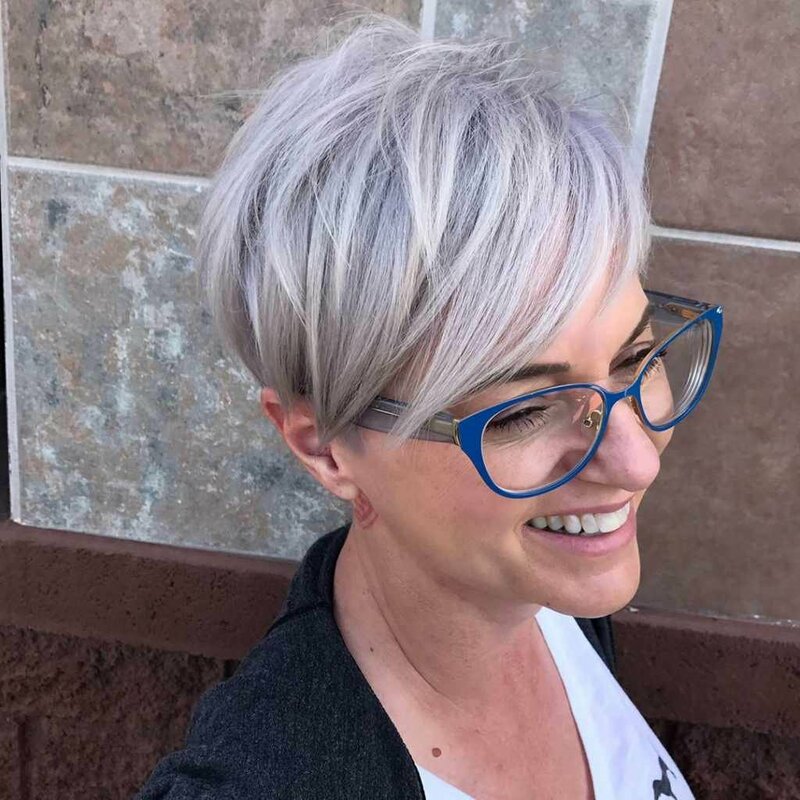 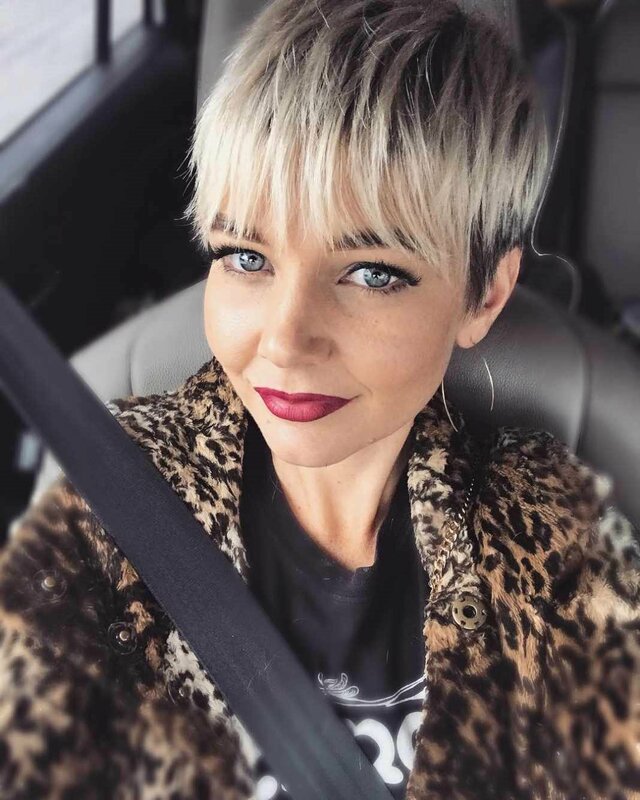 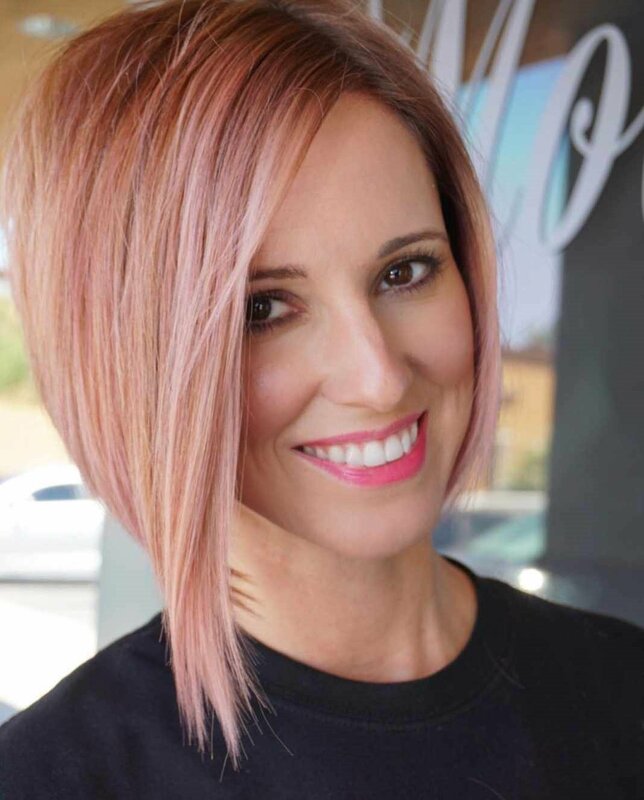 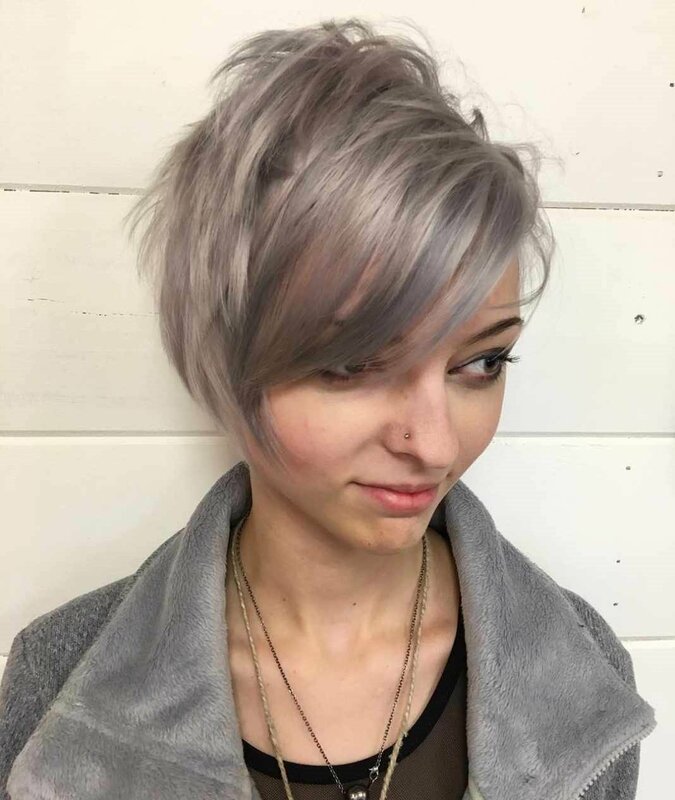 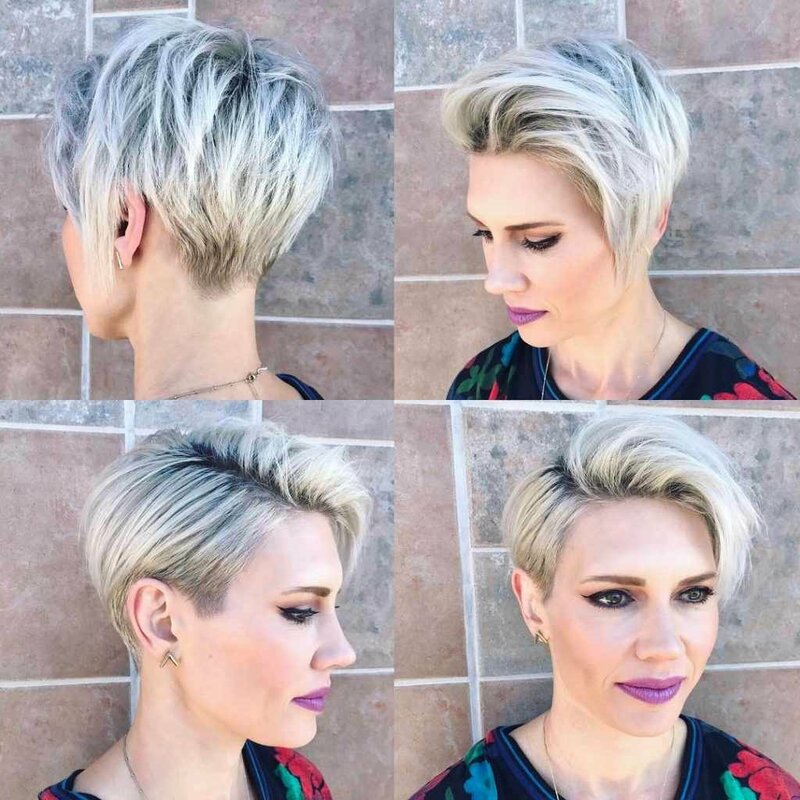 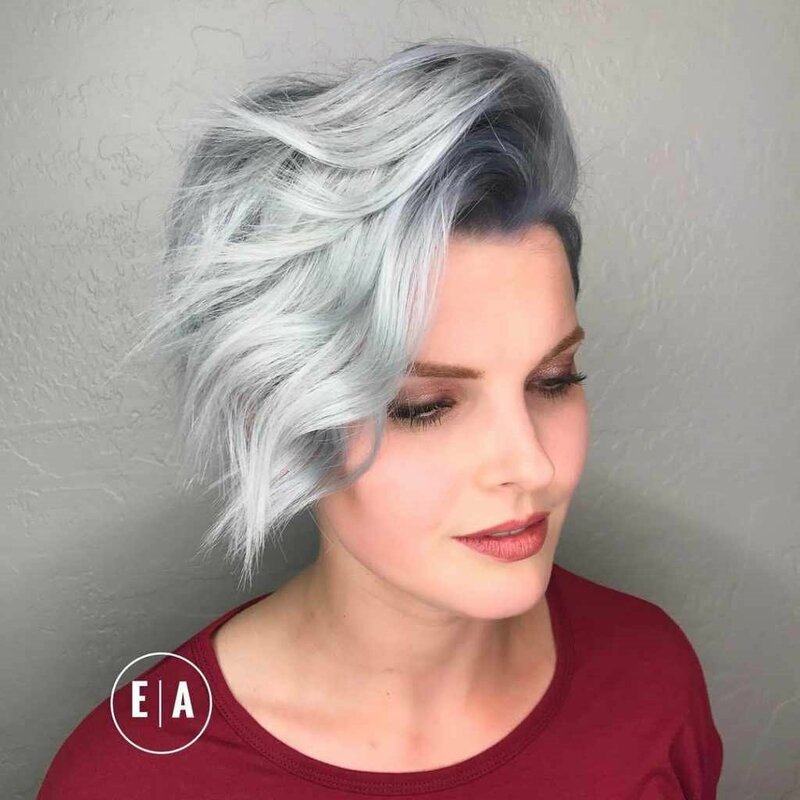 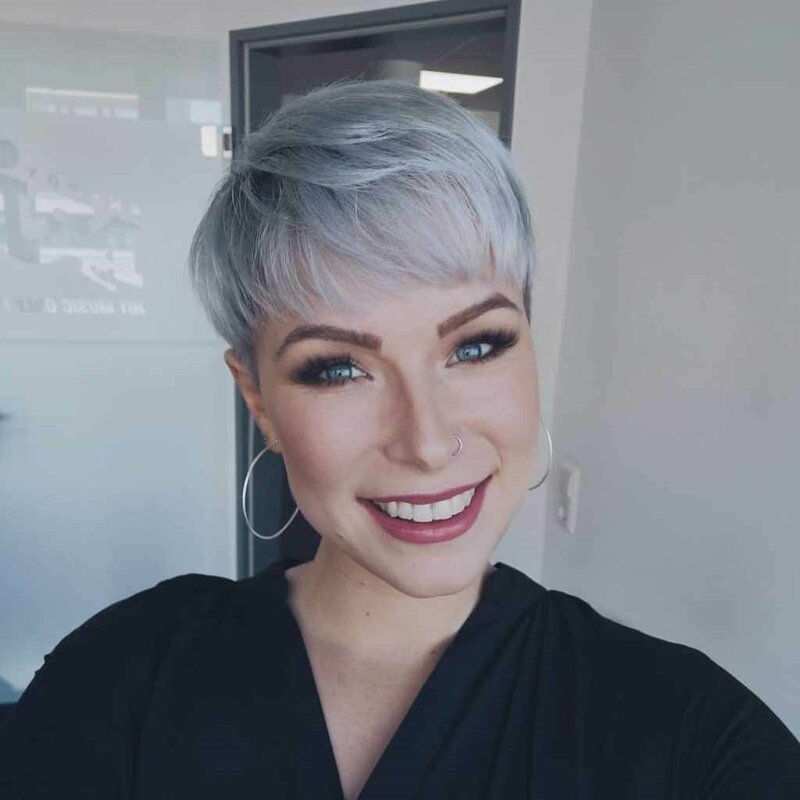 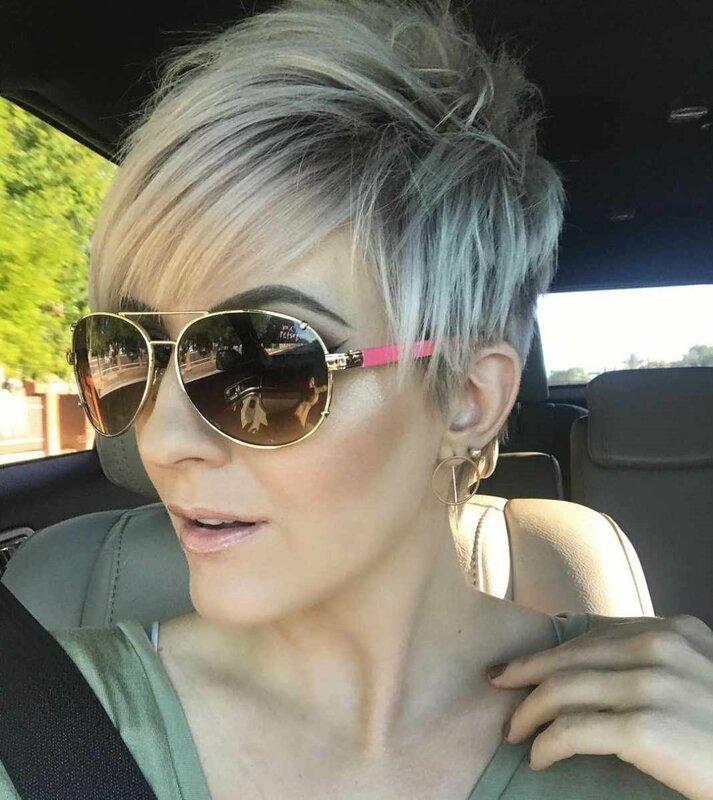 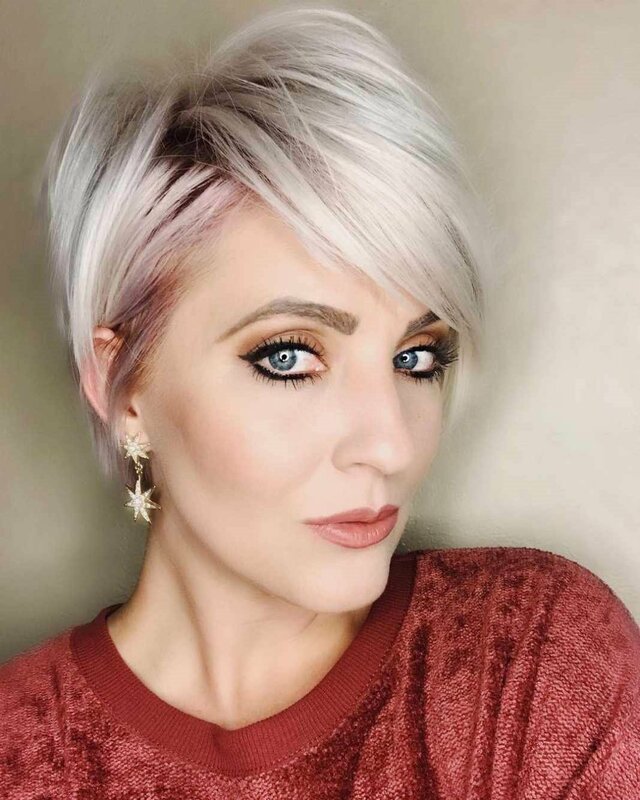 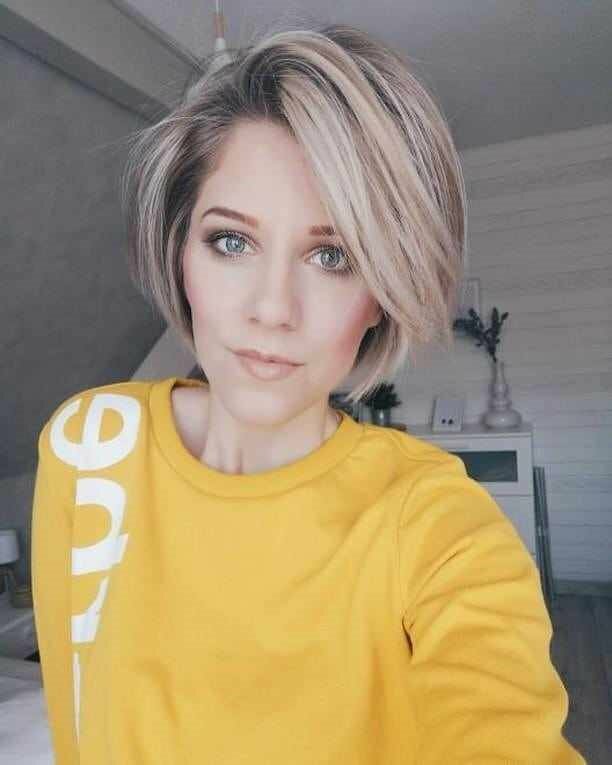 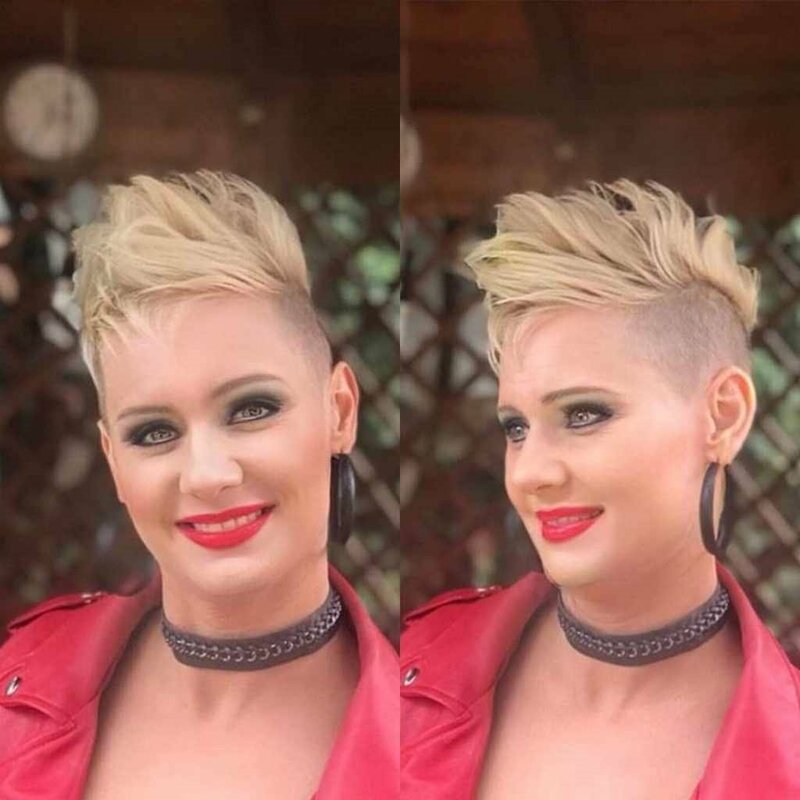 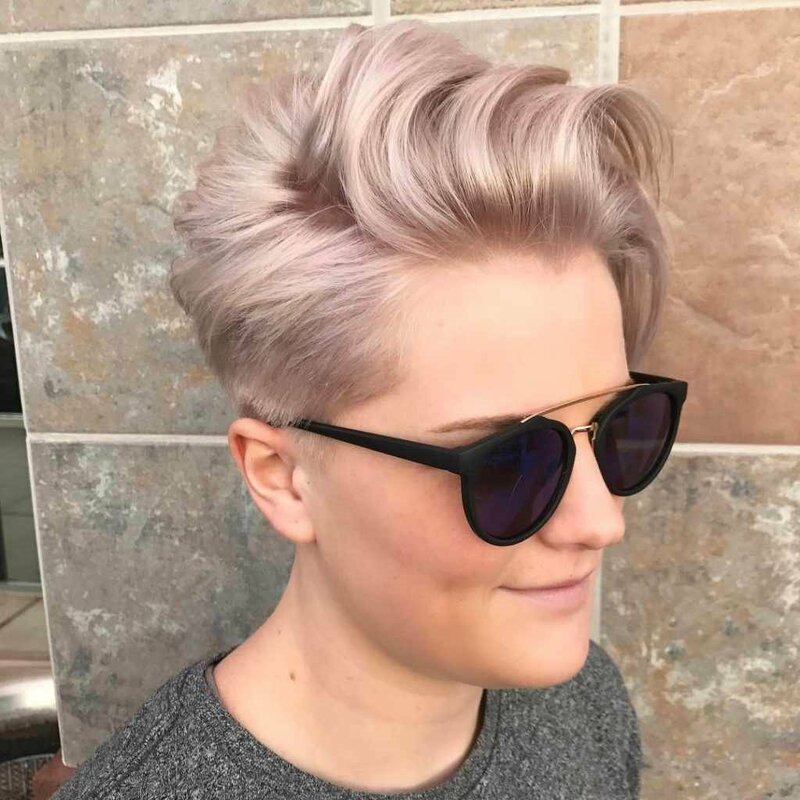 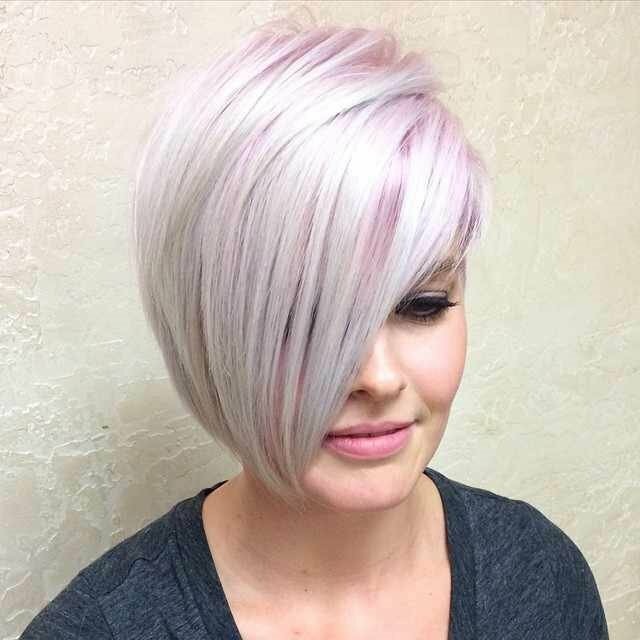 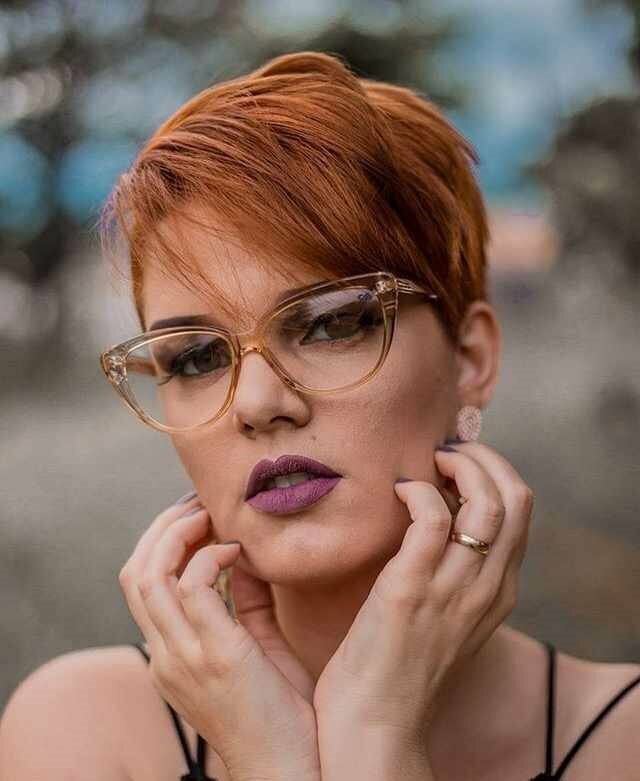 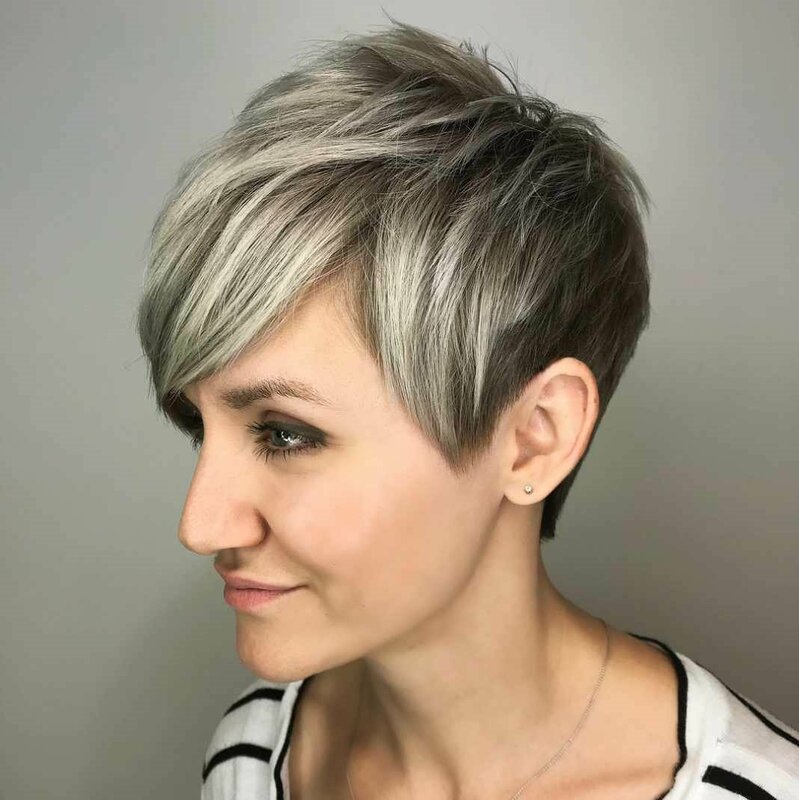 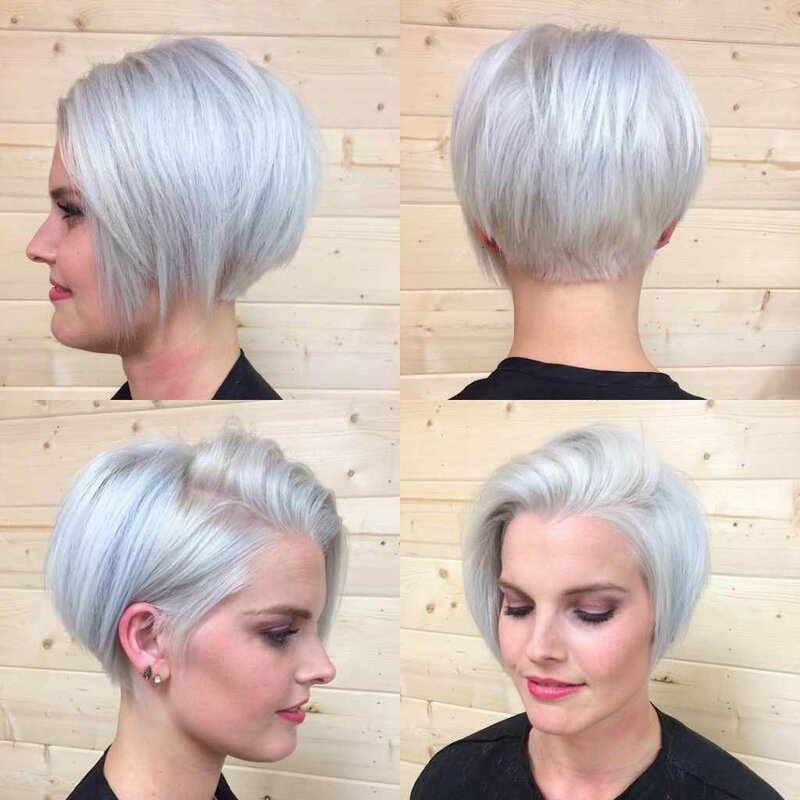 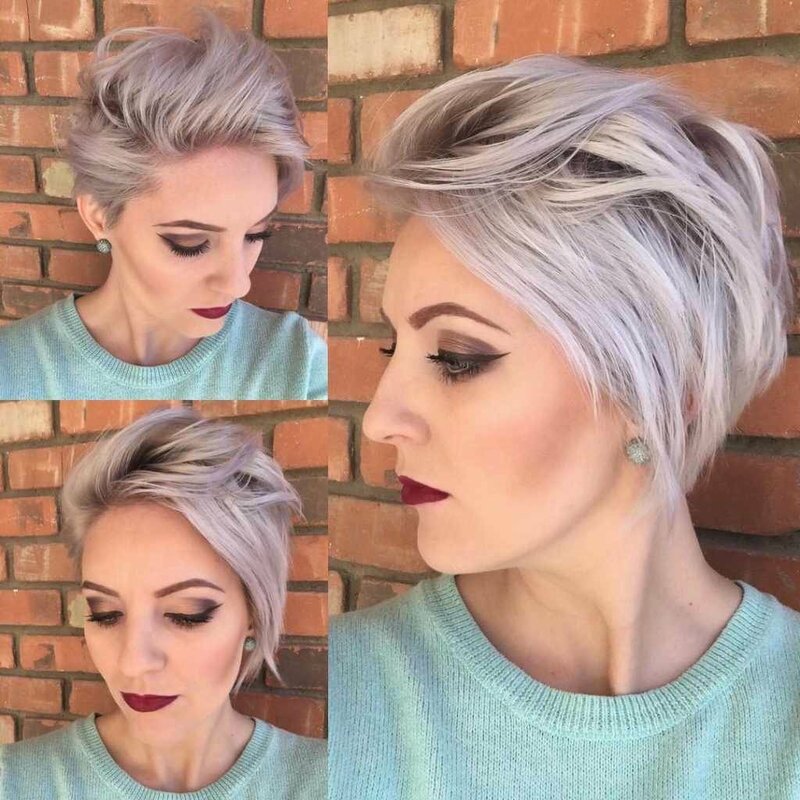 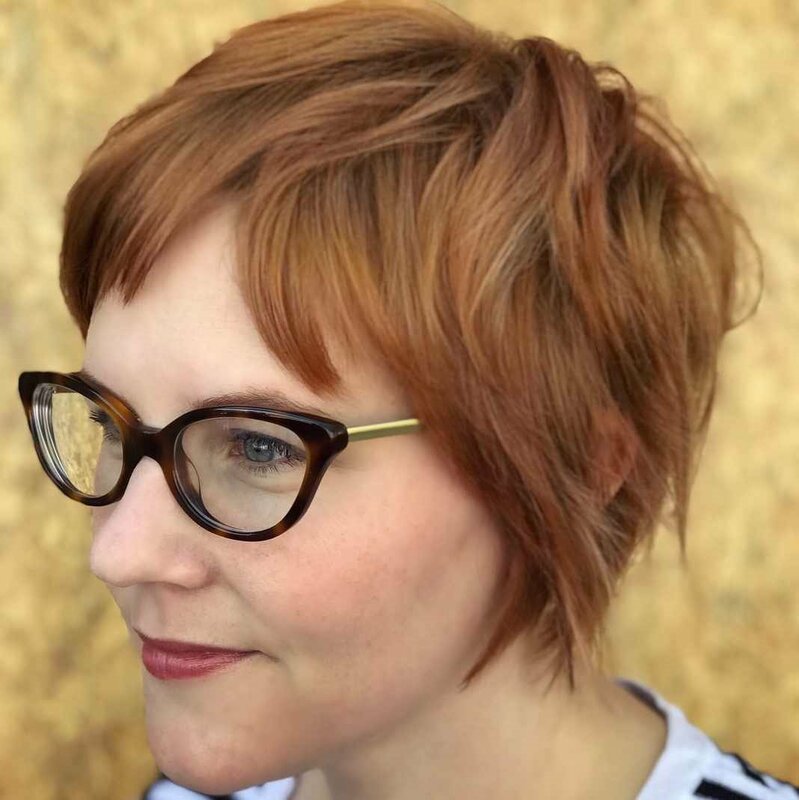 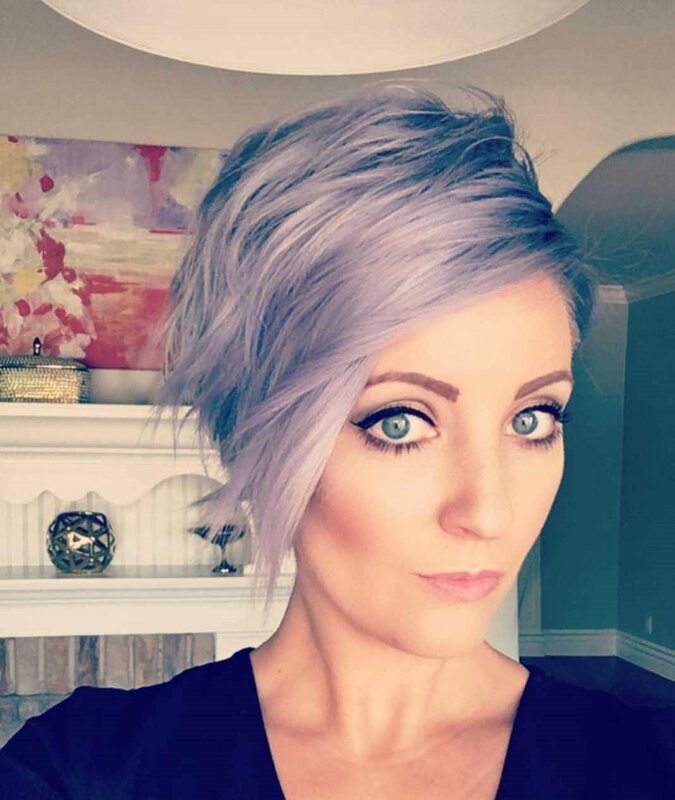 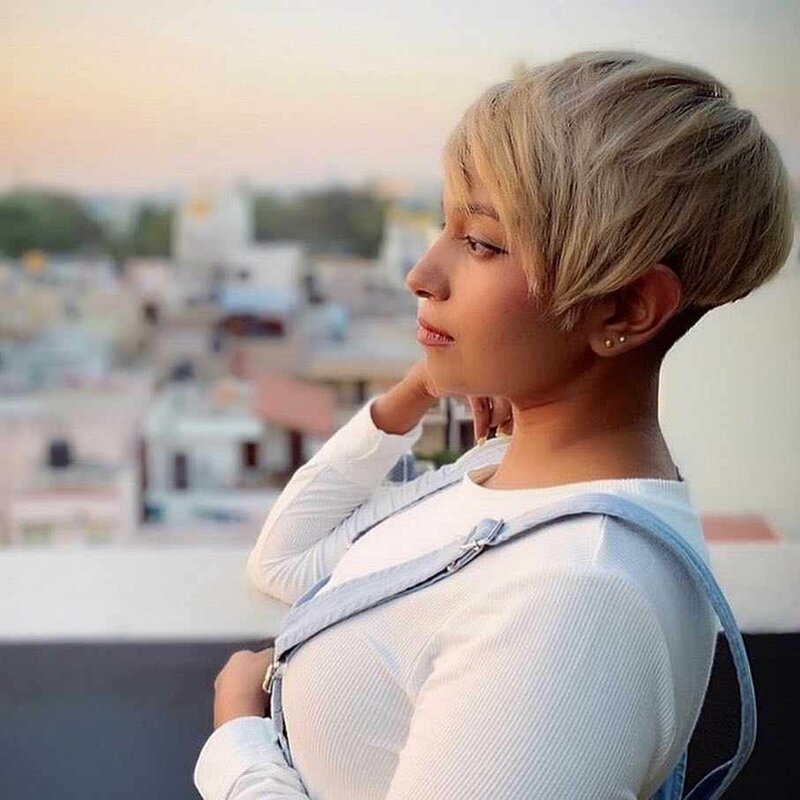 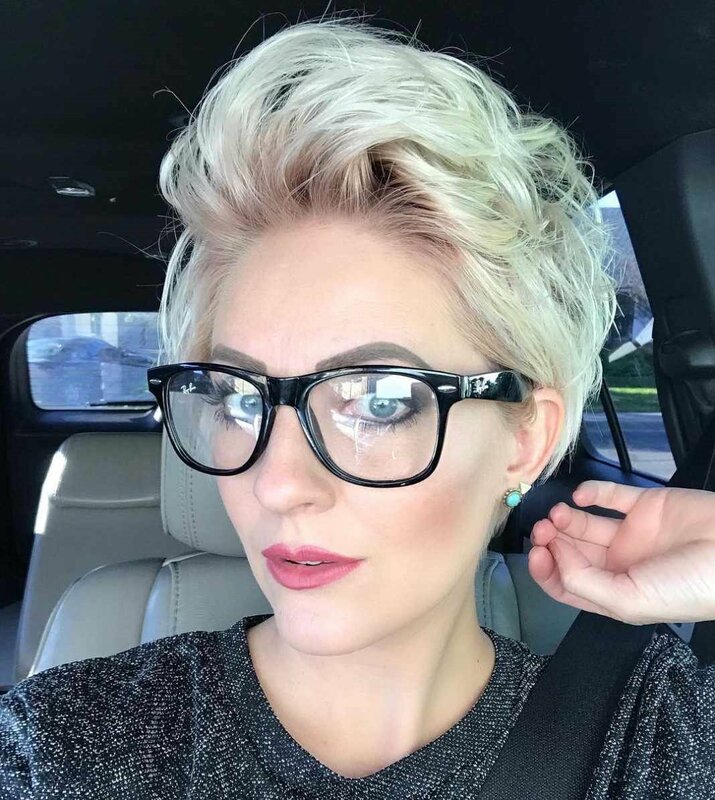 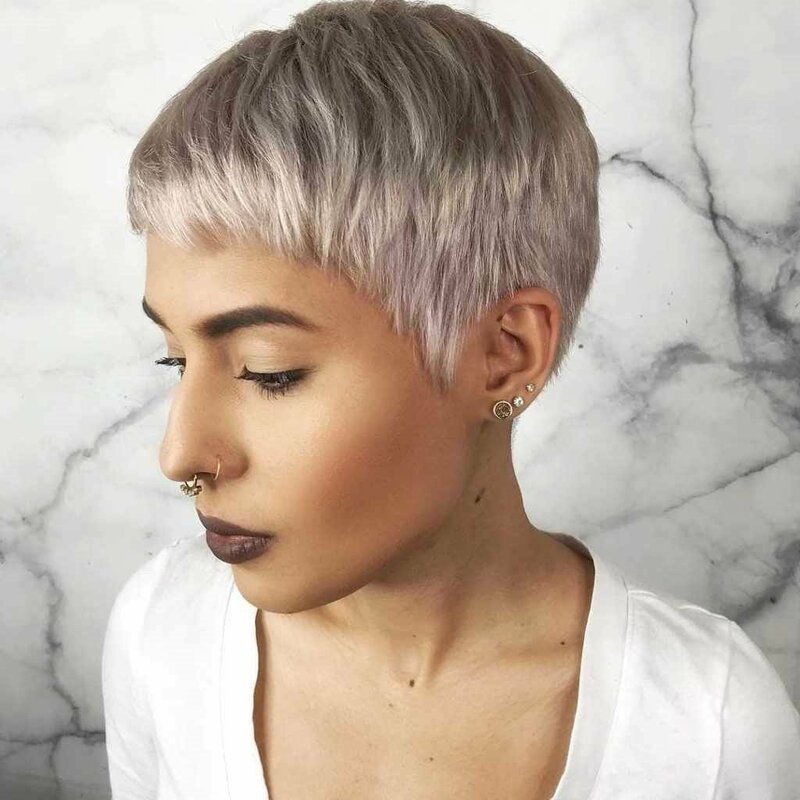 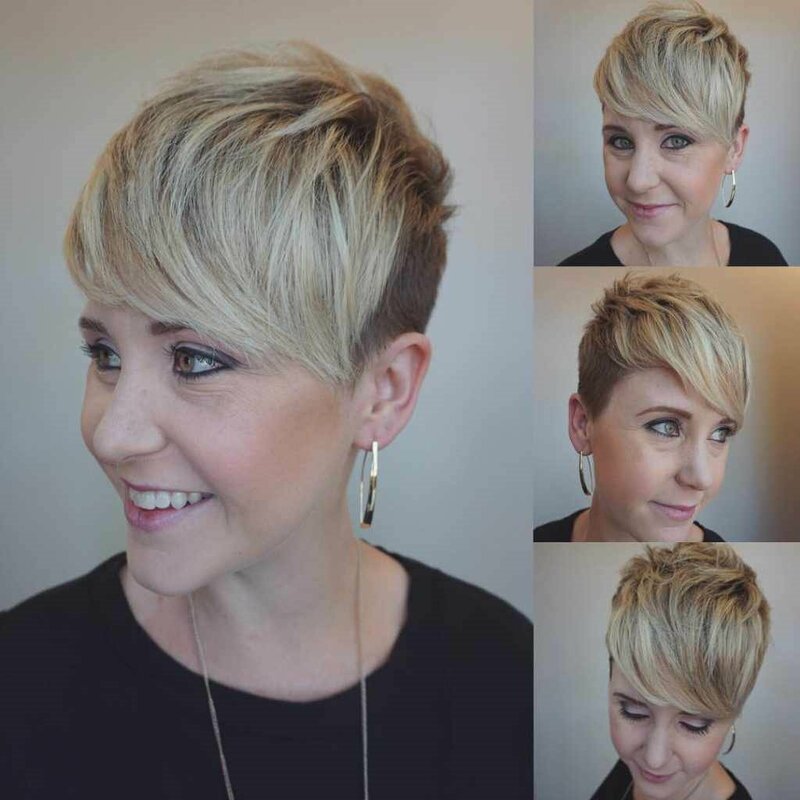 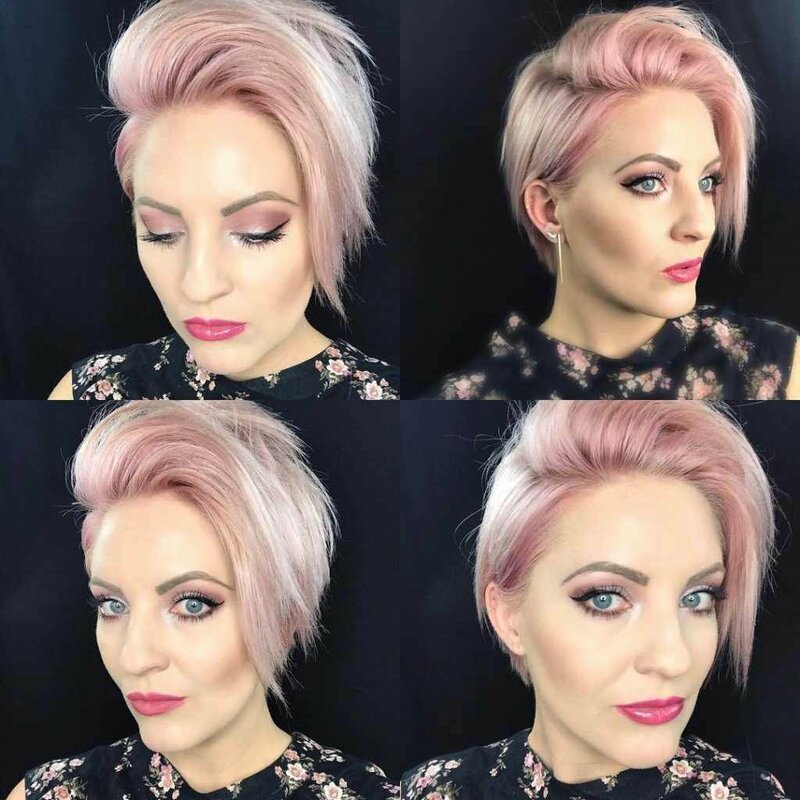 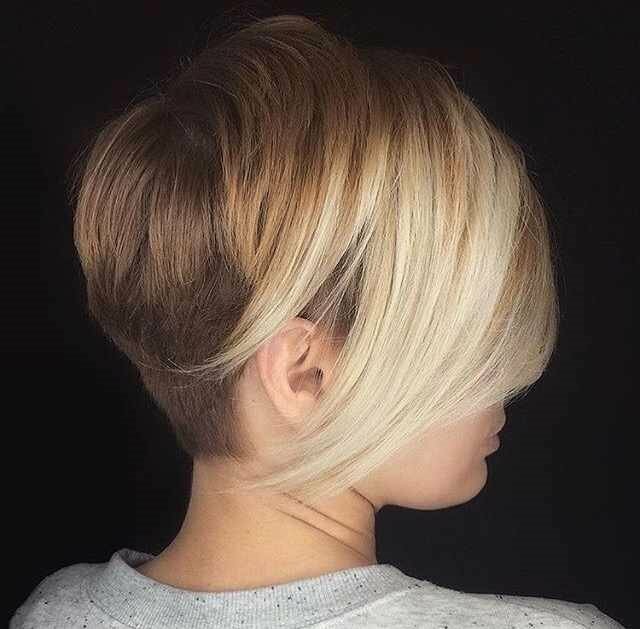 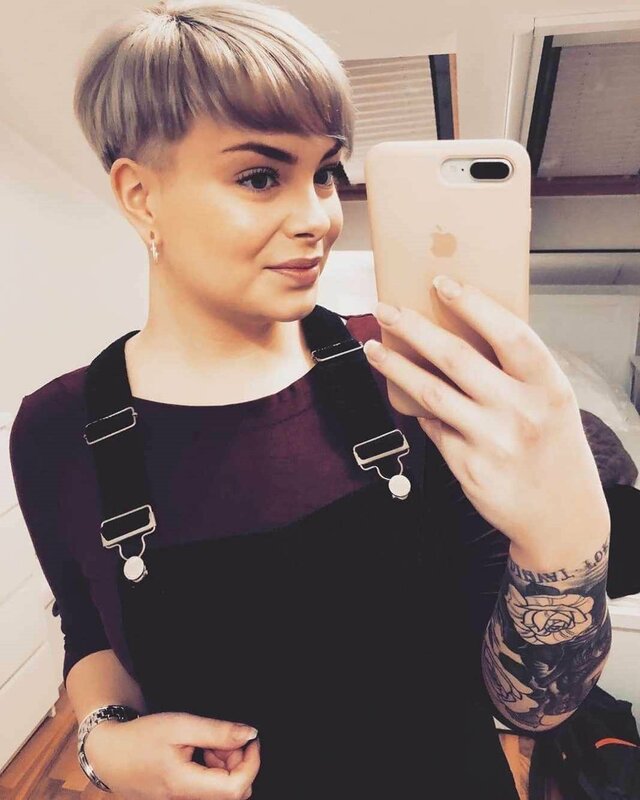 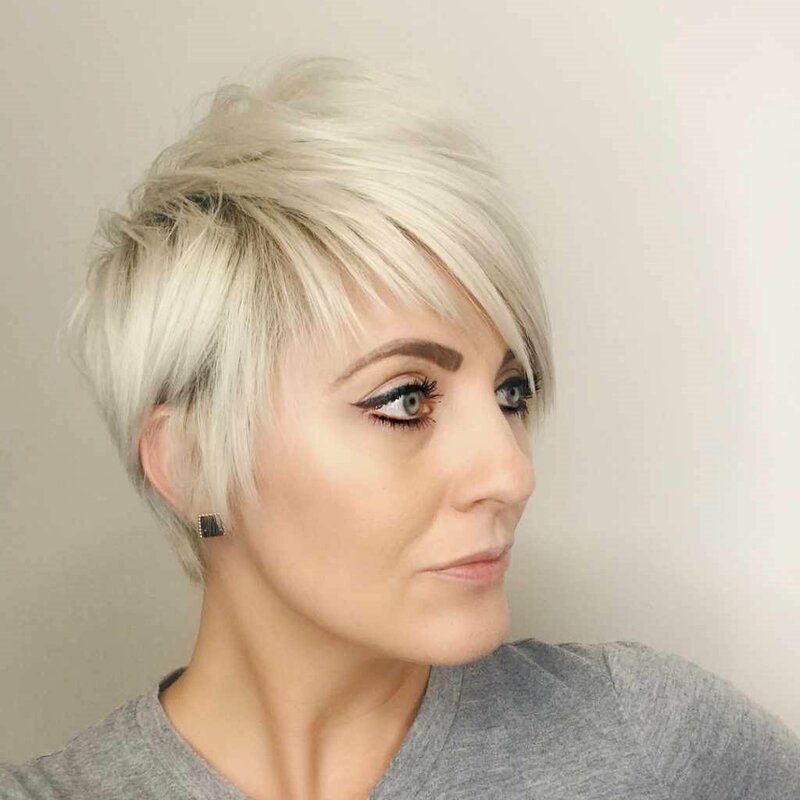 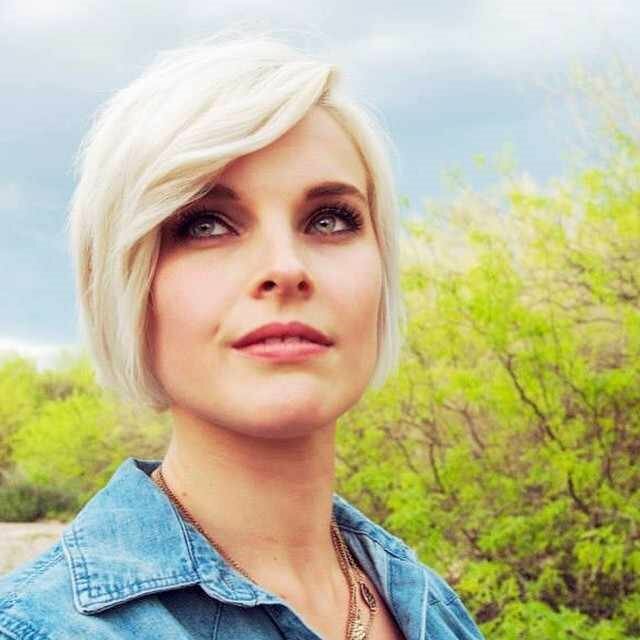 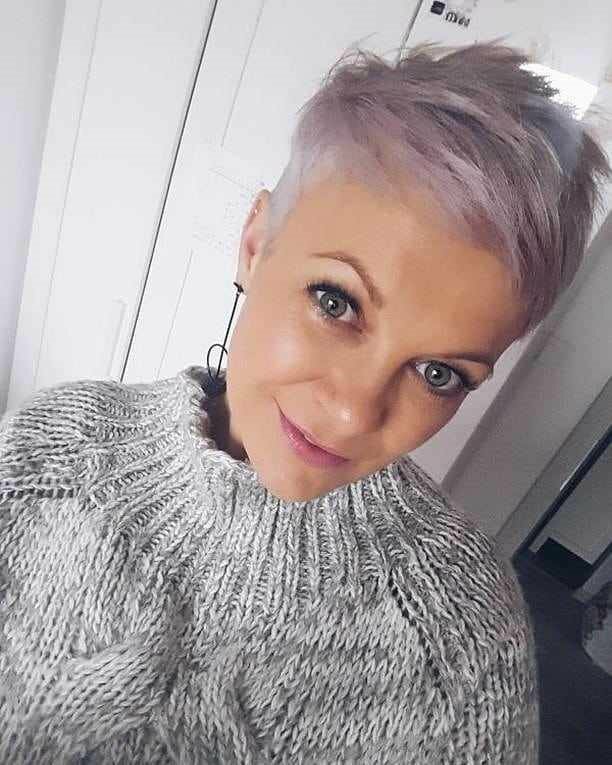 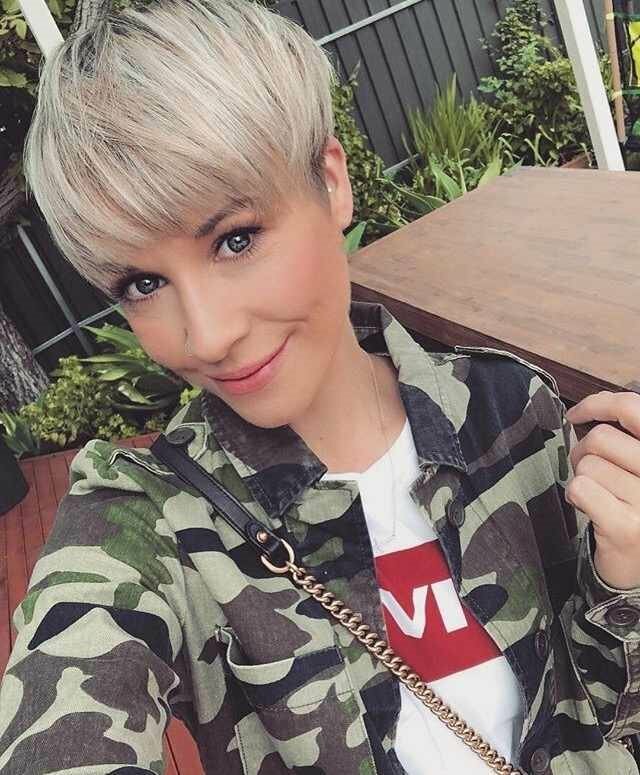 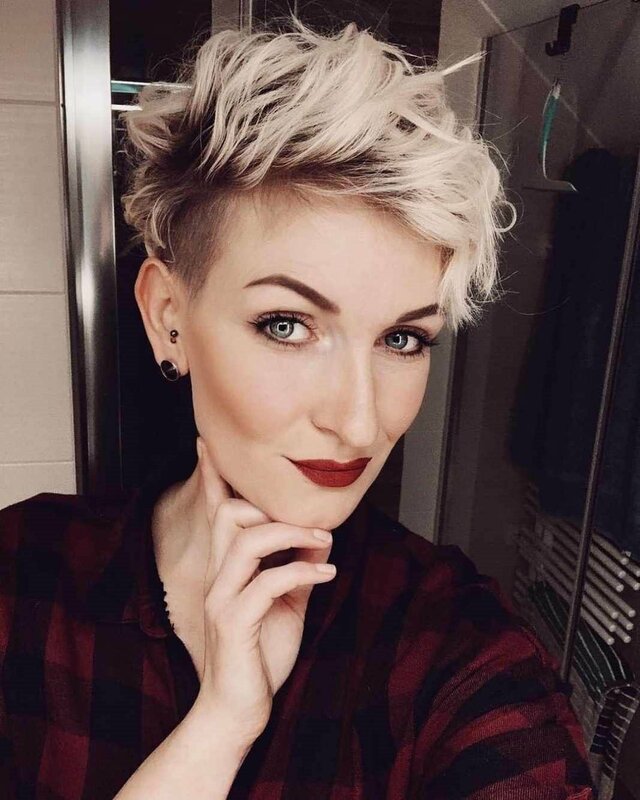 50 Most Flattering Pixie Haircuts for Women, Short Hair Styles 2019 The pixie is a bold and drastic cut that few women are brave enough to try themselves. 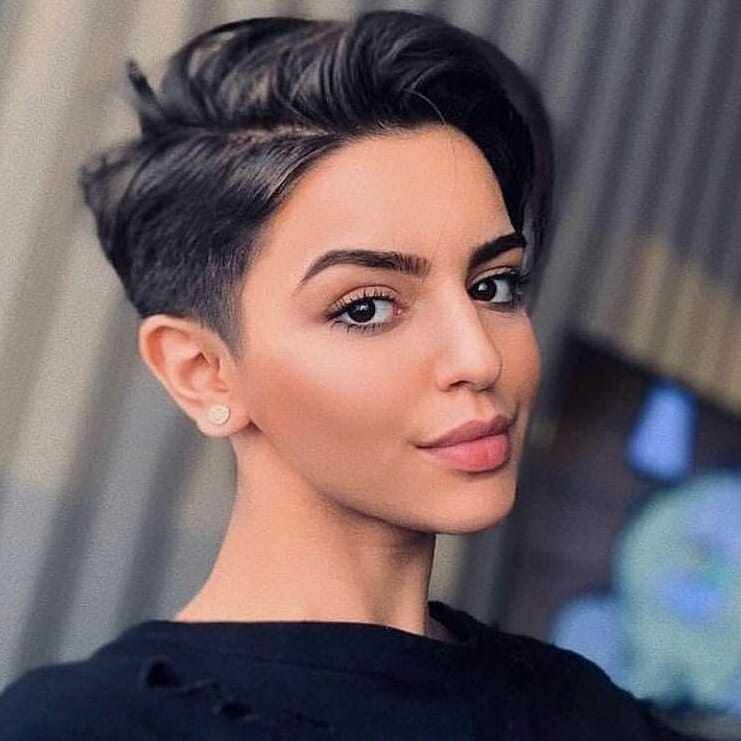 Cutting off all but a few inches of your hair is a courageous move and a pretty major commitment. 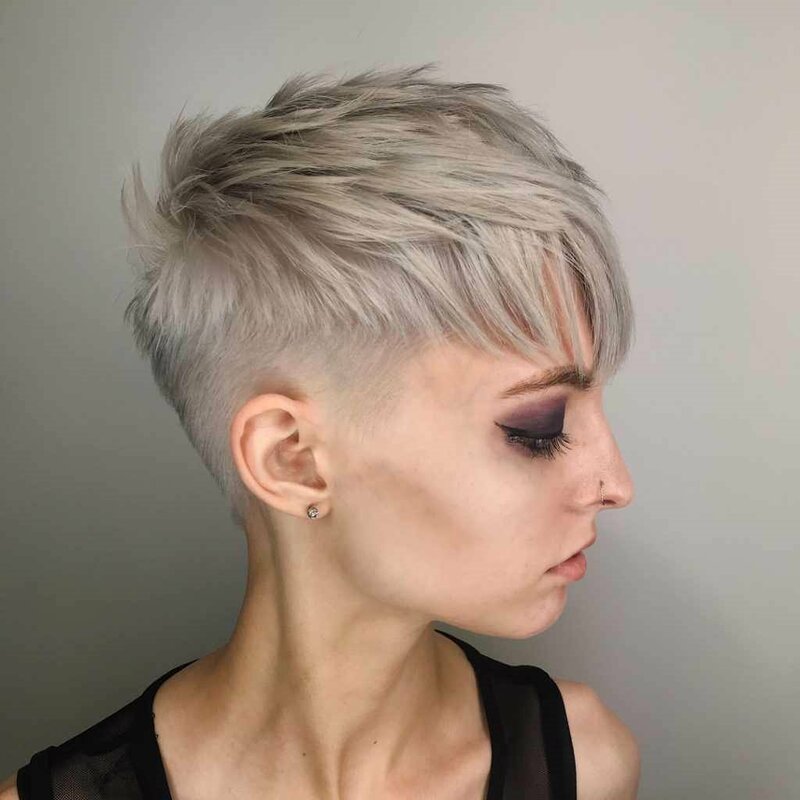 That being said, many women who risk a pixie cut come to love their ultra-cropped style and love the freedom of not having longer locks to fuss with every morning.